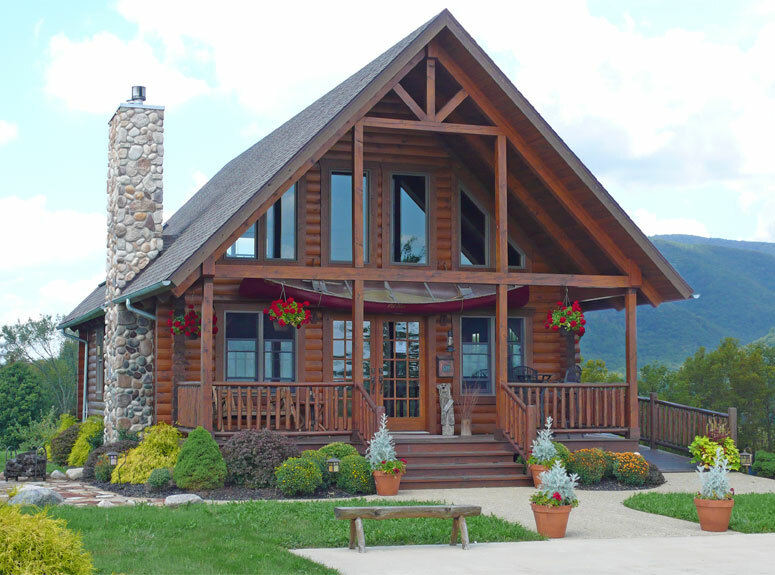 At Hochstetler, you’ve discovered the region’s leading manufacturer of quality log homes, featuring 45 floorplans from which to choose. 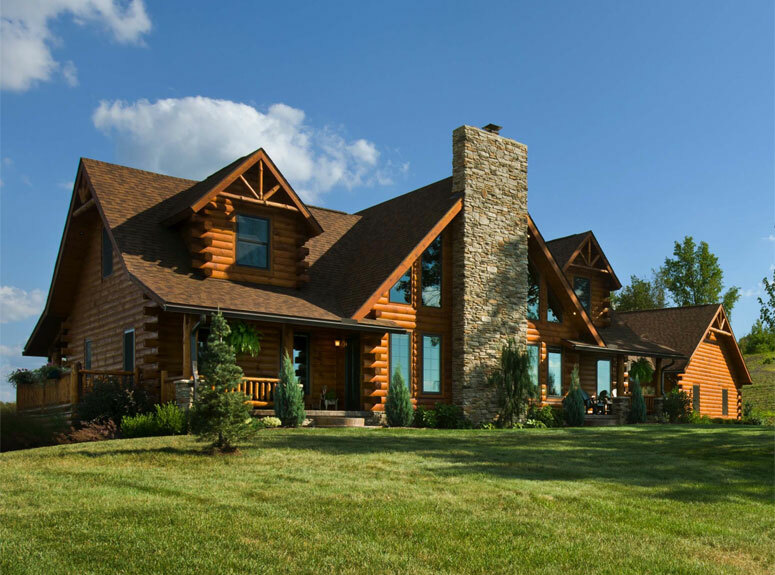 Whether you plan to build your log home yourself or you are a contractor looking for the finest in log homes, we stand ready to partner with you in your log home endeavor. 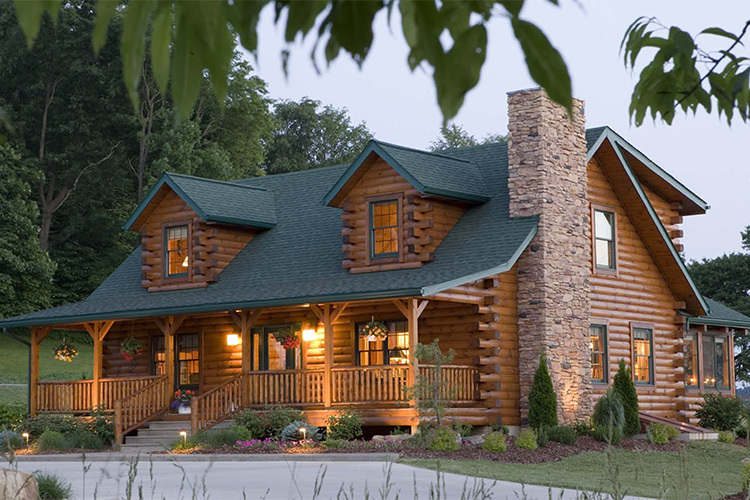 Be it our quality, value, design services, or our industry-leading precision fit, we can help you realize your dream of a beautiful log home! 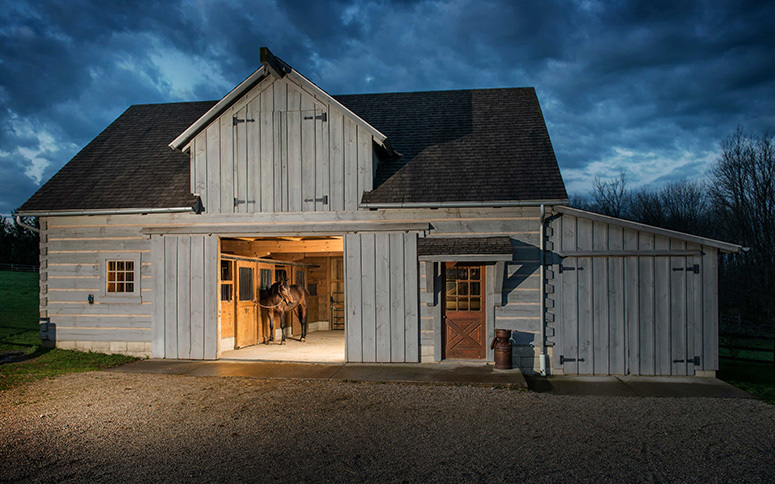 Come on in and take a look around! 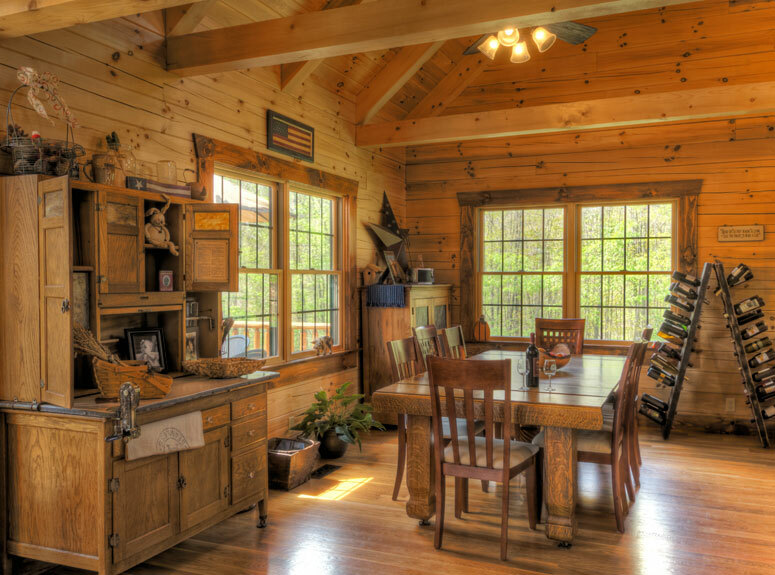 View all of our articles written by the log home professionals at Hochstetler Log Homes! 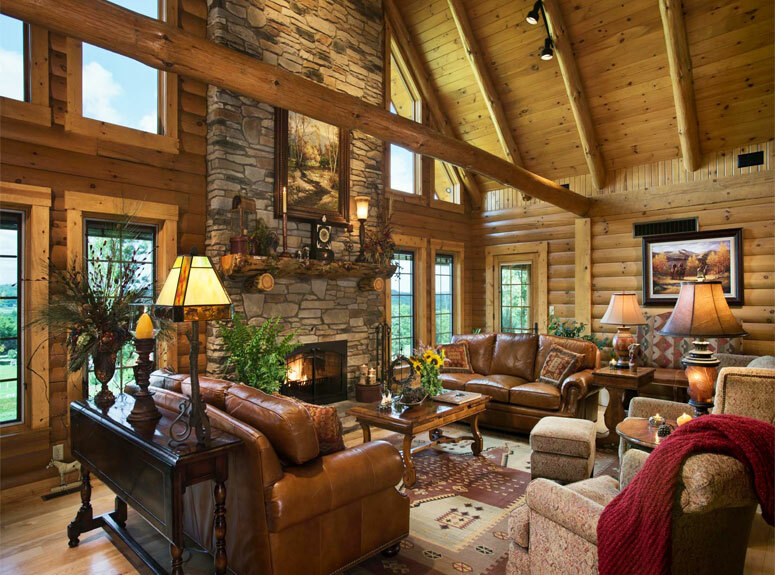 What makes a log home so special? 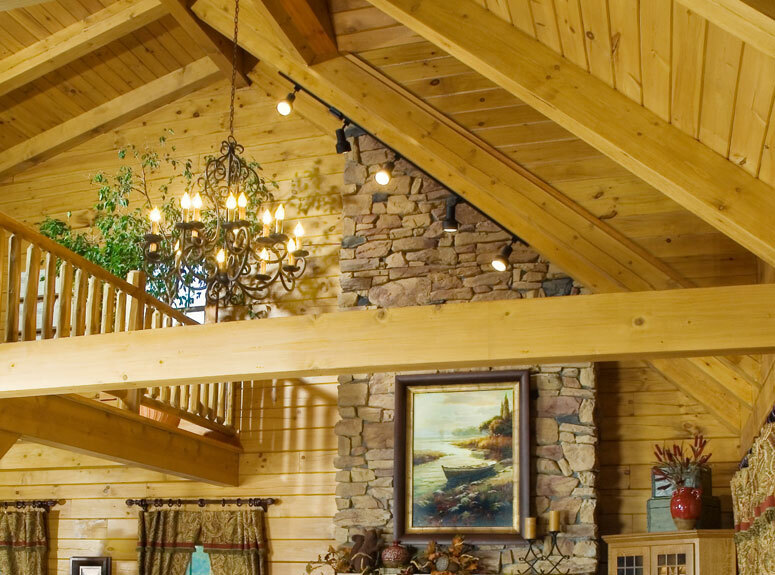 Is it the security and strength of the massive timbers and beams? 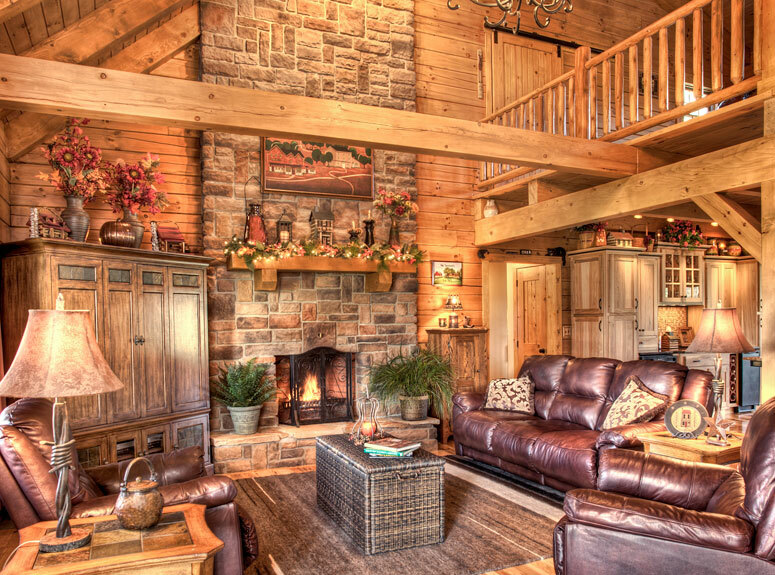 Or maybe the crackling, dancing flame in the huge fireplace? 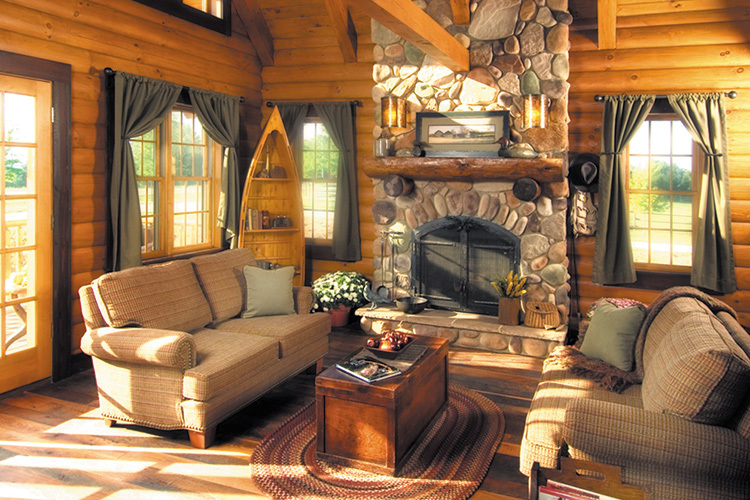 Or possible the beautiful warm color and intricate grain of the wood itself? That specialness may be different for all of us. 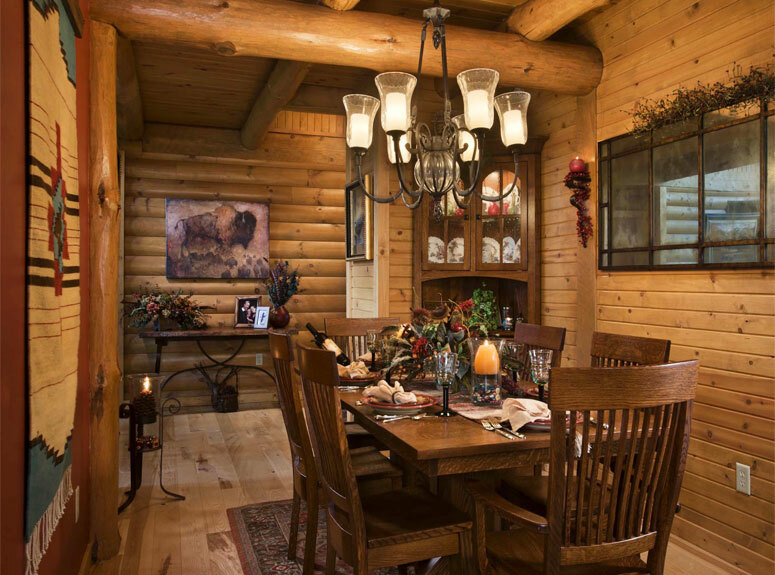 That's why we invite you to visit our models - the beautiful McKay as well as the Blackfork - and discover your own connection to a log home. 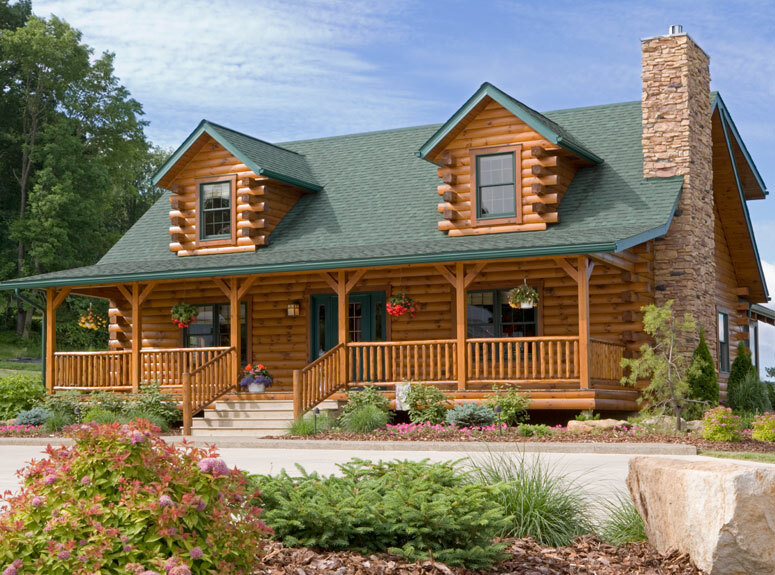 You'll also want to take a tour of our mill and see how we carefully mill the logs that will ultimately be part of your home! Whatever it is - it is as captivating and enduring as life itself. We feel a deep pride in knowing we have contributed to this time-honored method of construction and hope you share our feeling. 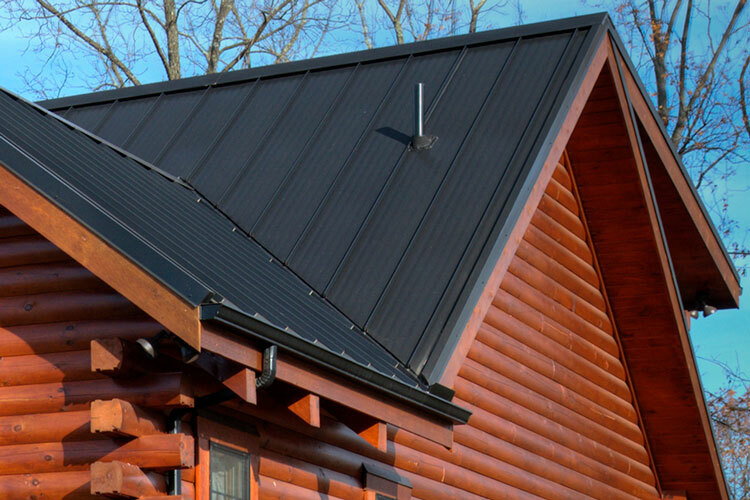 We are pleased to provide mill tours that are sure to offer you a first-hand encounter with kiln drying, milling, and many other related processes. 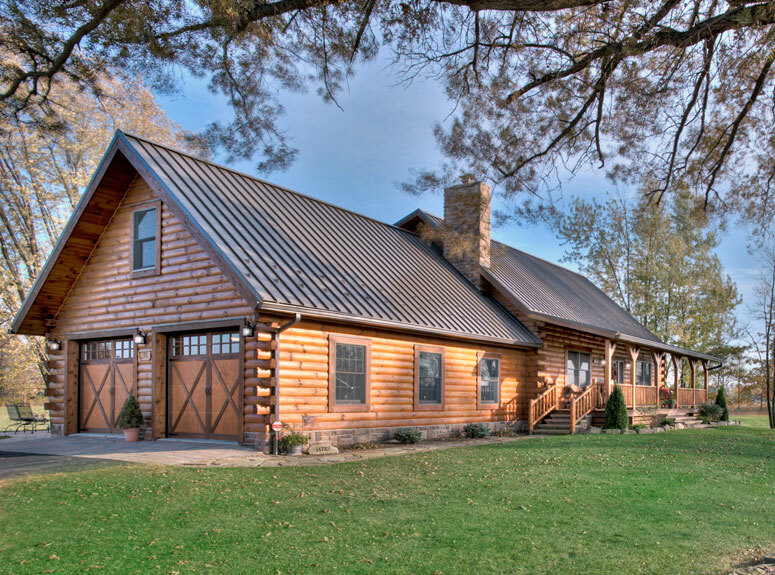 While walk-ins are accommodated, we recommend that you call ahead to coordinate your visit with optimal mill operations. 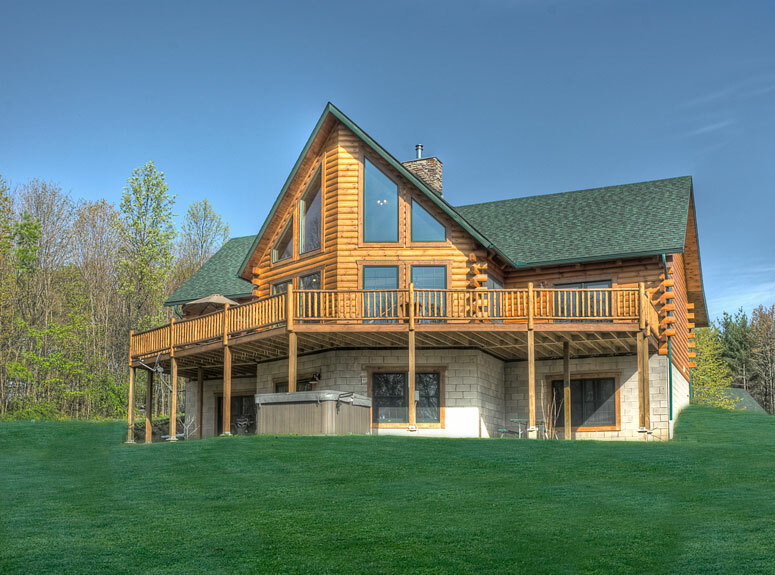 "Test Drive" our Log Home in the Hocking Hills! 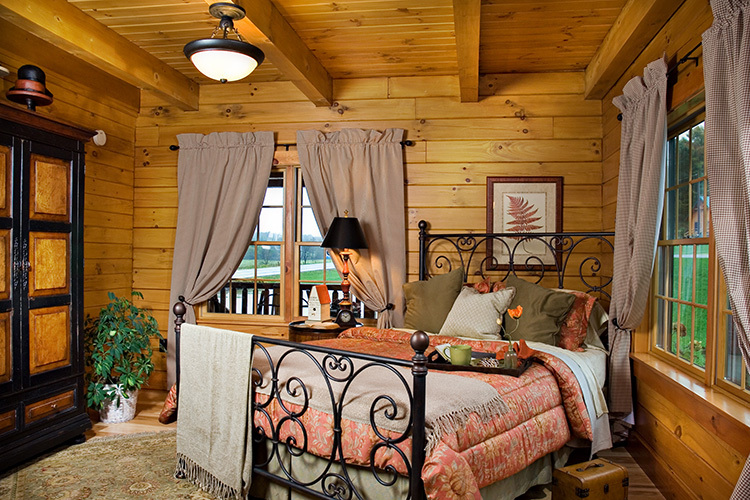 Would you like to experience the excitement of actually living in a log home? 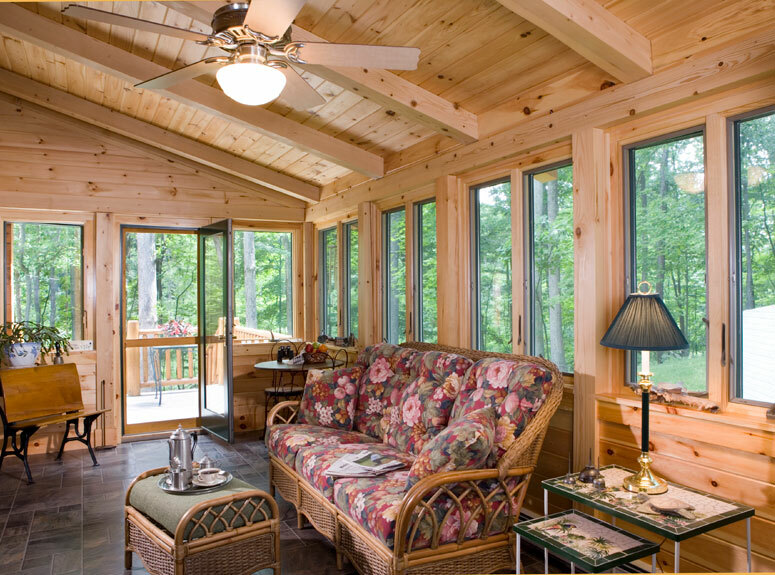 Our friends at Marsh Hollow in the beautiful Hocking Hills offer multi-day accommodations in a Hochstetler Black Fork!